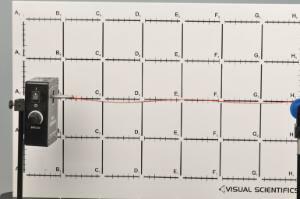 A fundamental qualitative understanding of waves is crucial for any student before then can begin to understand the quantitative mathematics. 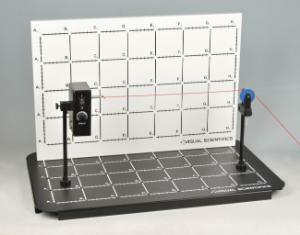 This apparatus is designed to guide students through understanding standing waves, nodes, antinodes, period and frequency. tension. 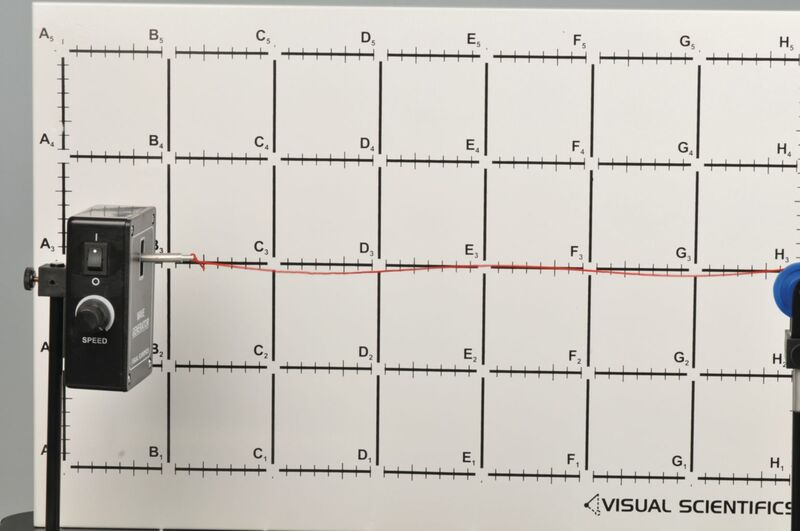 After working through this visual Scientifics module students will be able to answer questions such as: How does the tension on the string affect the frequency of the standing wave? How does the length of the string affect the speed of the wave? How does the mass of the string affect the frequency of the standing wave? How does the tension on the string effect the speed of the standing wave? Also comes with a 10+page instruction booklet covering approximately 2 to 3 hr of class/lab time material. Instructions are written to explicitly cover Next Generation Science Standards Concepts, and Common Core Standards. Every module includes comprehensive instructions to assist with lesson planning, student activities, and experimental procedures. All labs and extensions feature recommended video analysis setups and guides. 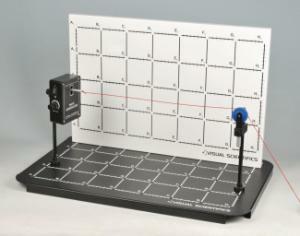 Included items are thin and thick string, oscillating motor, mountable pulley. 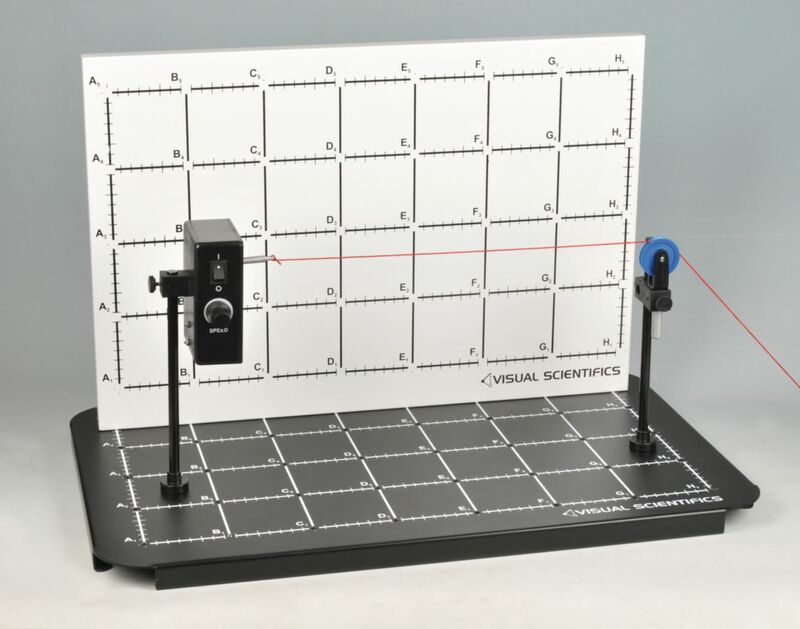 Required but not included: Ring stand posts , video camera, digital balance, Visual Scientifics base and Visual Scientifics backboard.